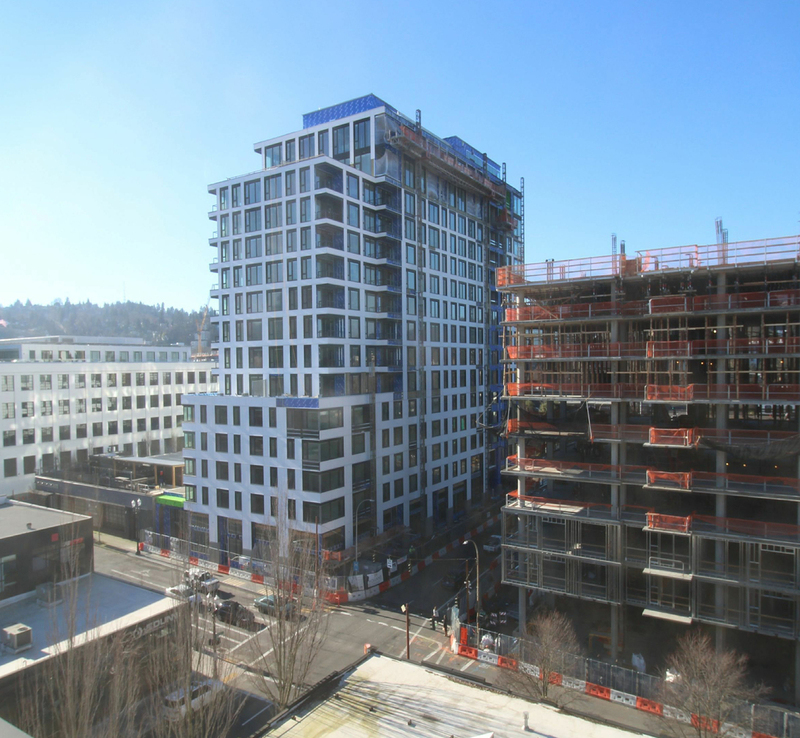 NW 14th & Glisan is a mixed-use 15-story tower located in the Pearl District of Portland, Oregon. 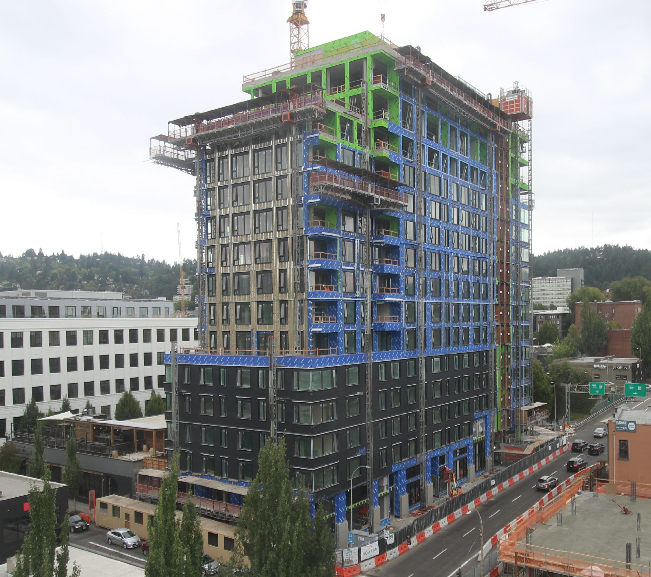 The tower consists of 273 apartments with at grade retail space, four levels of below grade parking, amenity decks, and common areas totaling in 300,000 square feet. 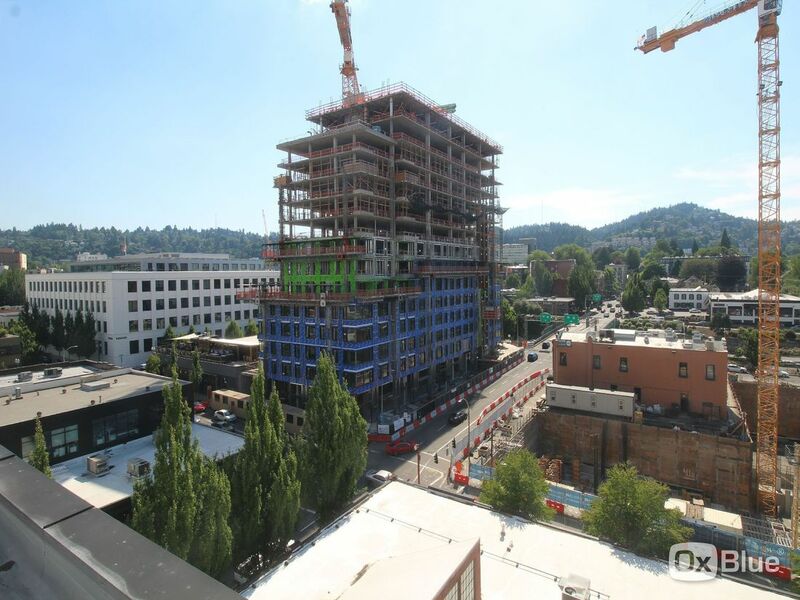 The top floor amenity deck offers a wraparound terrace and views of Portland in all directions. The structure is cast in place post-tensioned concrete with cladding consisting of Equitone panels, brick veneer, composite metal panels, aluminum storefront glazing, and opaque canopies that are formed using steel plates. 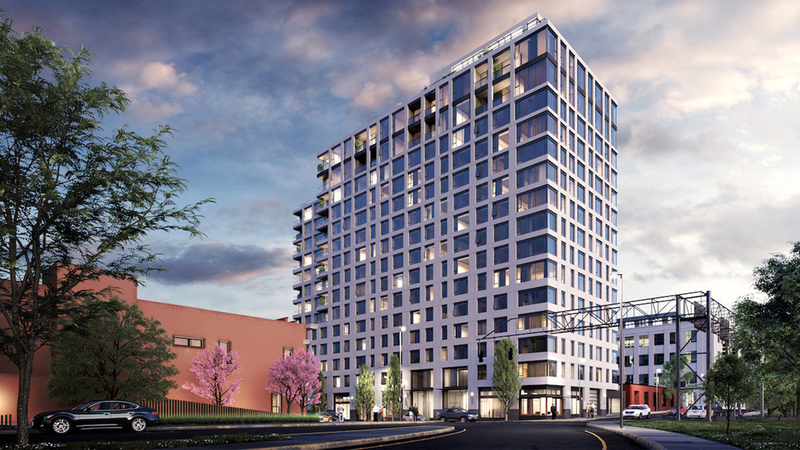 The project is targeting LEED Silver certification and expected to finish construction in Spring 2019.